Leonard Construction is a construction company based in Langebaan, on the Cape West Coast. They have over 30 years building experience in both residential and commercial building projects. 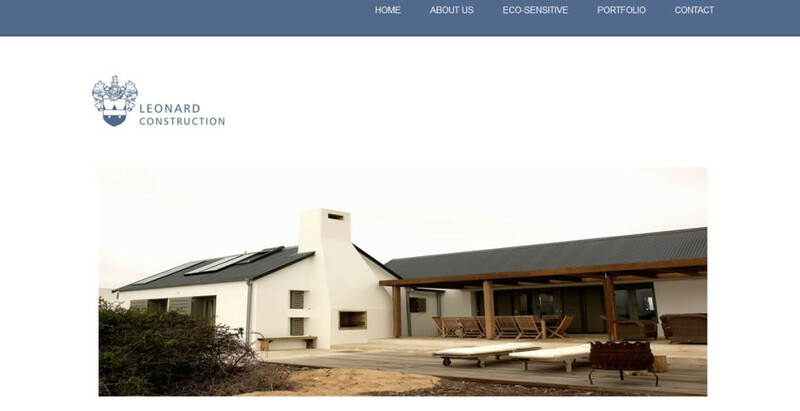 Leonard Construction specialises in building with eco-sensitive systems and implement green practise methods in order to ensure minimum disruption to the bio diversity of the West Coast.